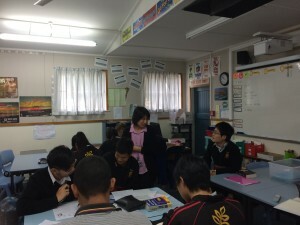 Kaori teaches Year 12 ESOL class (English for Speakers of Other Languages) and is also a teacher aide helping ESOL students (students who speak another language at home) in their classes at Pukekohe High School. She comes from Kure city in Hiroshima prefecture. 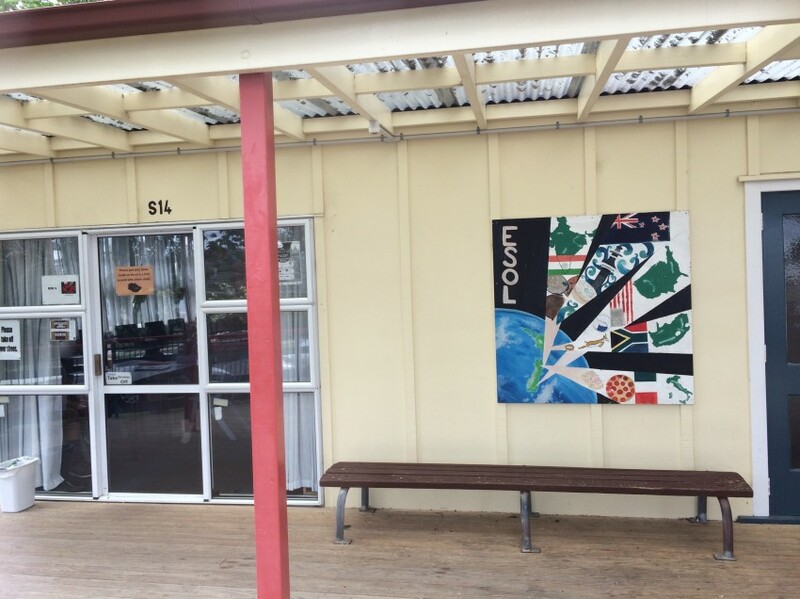 After finishing the 4-year course to be qualified as a junior and senior high school English teacher, she then studied one year at the University of Auckland to learn more about English language and education. She came back to New Zealand soon after returning to Japan and gaining her degree from Hiroshima University. 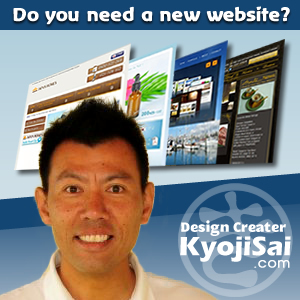 She was employed by Waitakere College and worked as a Japanese teacher for five years. She returned to New Zealand and worked at Mt Roskill Intermediate School, Kelson Boys High School and Howick College. She met her husband who lives and works in Pukekohe and moved here. She quit her teaching job when she got pregnant and became a full-time stay-at-home mum, raising three children. 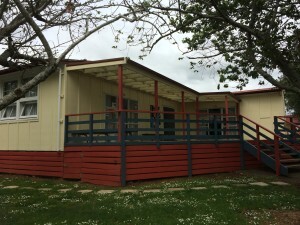 After ten years, she returned to teaching in her current job at Pukekohe High School. 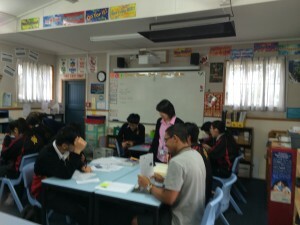 This year at Pukekohe High School, there are about 80-90 students in ESOL classes. Some are international students or exchange students from various countries such as China, Japan, Thailand, Brazil and France. Others are migrants who come from countries like Tonga, Kiribati, Fiji, Samoa, India and so on. While teaching Japanese was fairly straightforward following syllabus and textbooks, teaching ESOL to students with varied competence using a wide variety of resources has been a challenge. Kaori spends a lot of time late at night and on weekends planning lessons suitable for individual students and creating assessment tasks for NCEA. It is very rewarding to see her students pass tests and exams. Above all, she always enjoys interacting with teenagers, talking about their family, friends and studies. When she has free time, she goes out with her 12-year- and 10-year-old sons and 6-year-old daughter, visiting nearby parks, local swimming pools, beaches or shopping malls. Her husband loves sports and he wants to spend time with their children outdoors too, when his days off fall in the weekend, as he is a shift worker. Kaori is very happy working as an ESOL teacher, and would like to take courses to gain more qualifications when her children grow older.